Since opening in 1980, Mountain Supply has made it their mission to serve the outdoor community of Bend, Oregon with the best gear in the area! But just offering the best gear isn’t good enough, so they make sure to offer knowledge on how to handle a variety of outdoor equipment and apparel for all climbing and skiing enthusiasts. 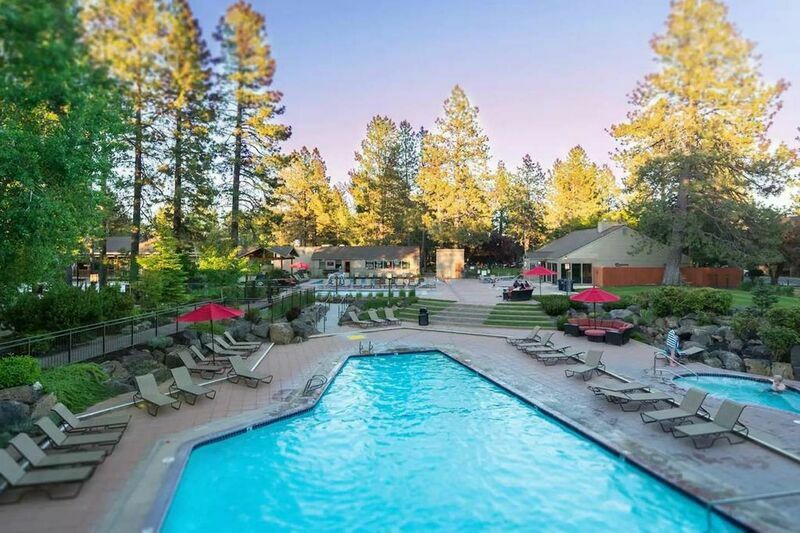 The staff here proudly provides incredibly detailed information on the beautiful natural surroundings of Central Oregon. Here are a few reasons why we think Mountain Supply is a great option for your winter gear needs in the Bend area! Snow sports rentals are the best option for any winter enthusiast who is just visiting the area and not looking to purchase gear to lug around. Mountain Supply provides a variety of high quality winter snow sports rental gear to take care of your next trip up the mountains. For winter, Mountain Supply offers Backcountry/AT ski, Telemark ski, Cross Country (XC) ski, and Snowshoe rentals and sales. They also offer Splitboard rental packages as well. With so much to offer, Mountain Supply can be your one-stop shop for many of your rental needs! Mountain Supply offers the best brands in winter sports equipment, outdoor apparel, and so much more. Enjoy shopping brands like Arcteryx, Mountain Hardwear, Patagonia, Outdoor Research, Smartwool, and many more. Mountain Supply makes sure to offer a variety of options to please all of our winter sports enthusiasts in the Bend area! Finding Mountain Supply is so easy, there should be no excuse on missing out on their top rated gear and knowledgeable staff! Give Mountain Supply a call today at (541) 388-0688 or send them a message at mtnsupply@gmail.com; you can even find them on Facebook! Check out their physical location in Bend at 834 NW Colorado Ave, Bend, Oregon 97703, on the corner of Colorado and Broadway just behind Jackson’s Corner on the westside. Store hours are Monday through Thursday 10:00am – 6:00pm, Fridays and Saturdays 9:00am – 6:00pm, and Sundays 9:00am – 5:00pm. Come see why Mountain Supply is the best winter sports gear and apparel destination in the Bend area!